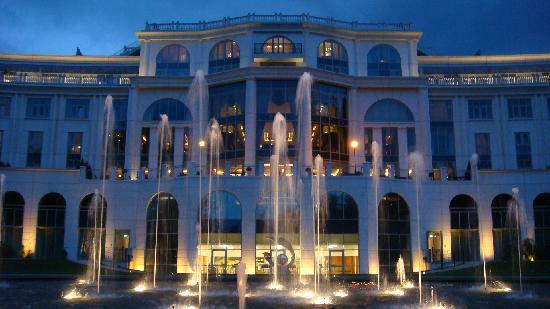 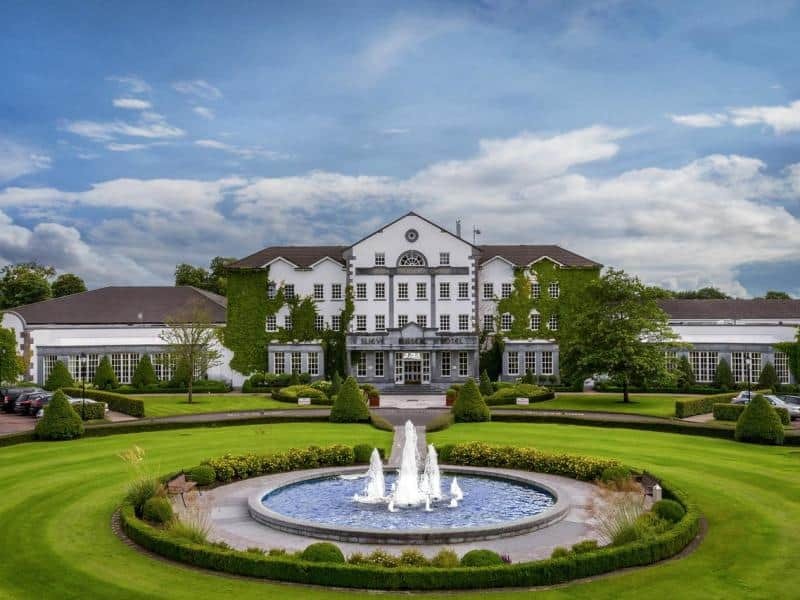 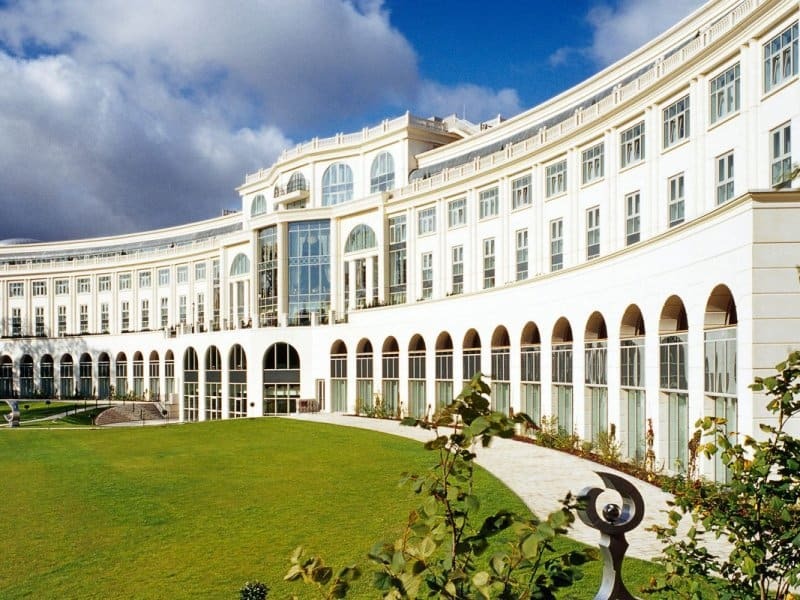 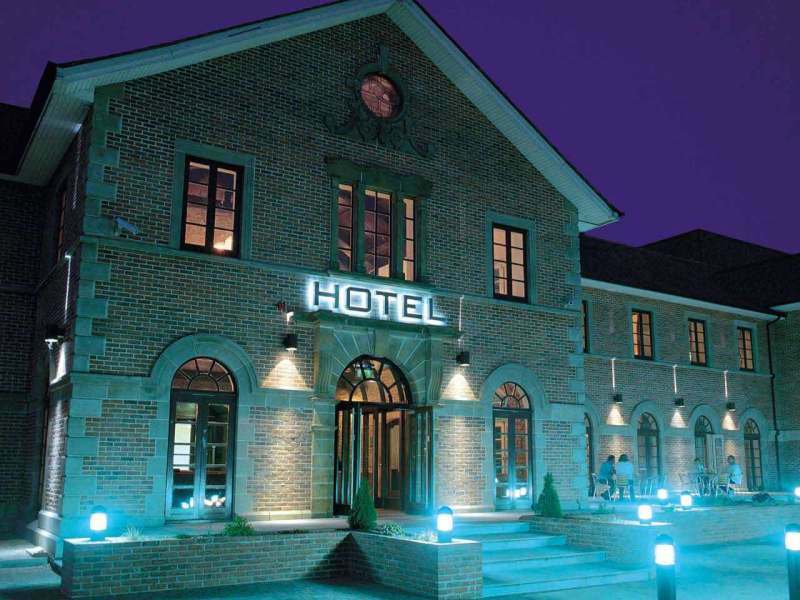 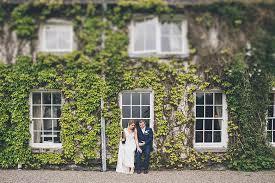 Powerscourt 5 star Hotel Resort & Spa is set in breathtaking surroundings in beautiful Wicklow, this is one of Wow-Weddings favourite venues in Ireland. 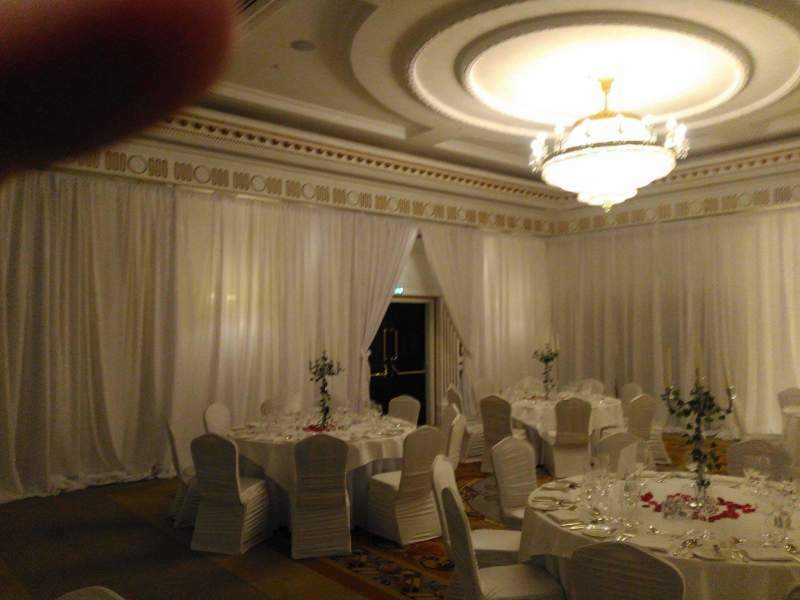 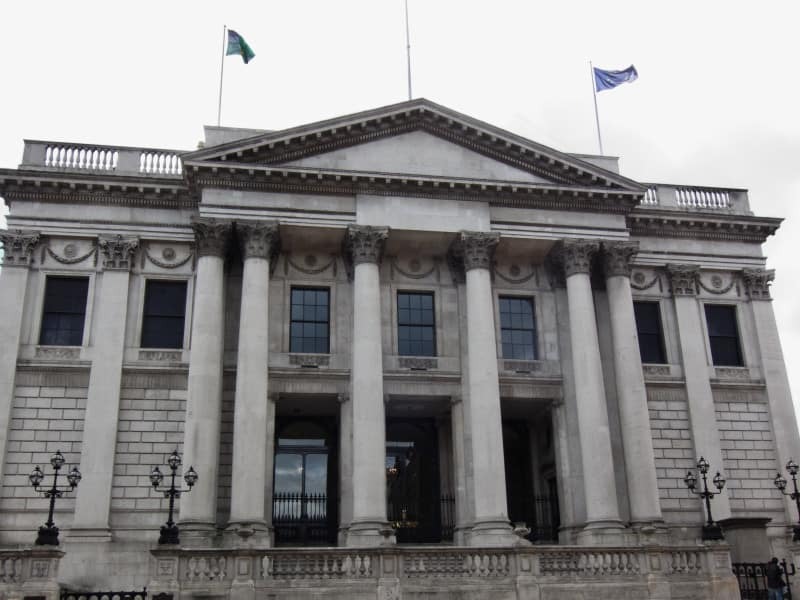 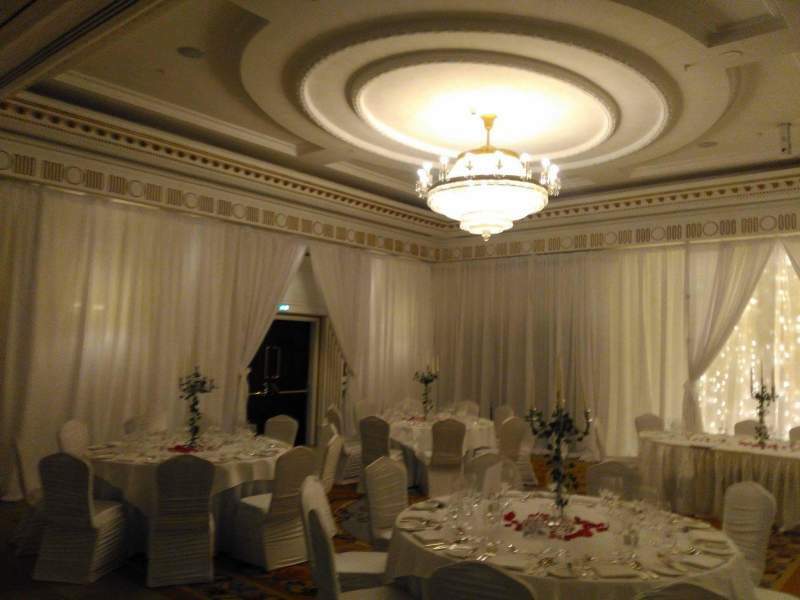 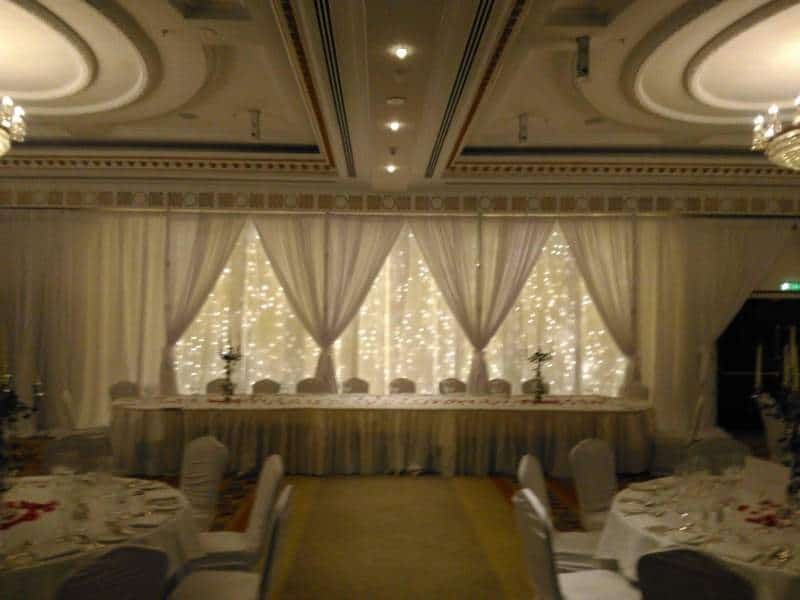 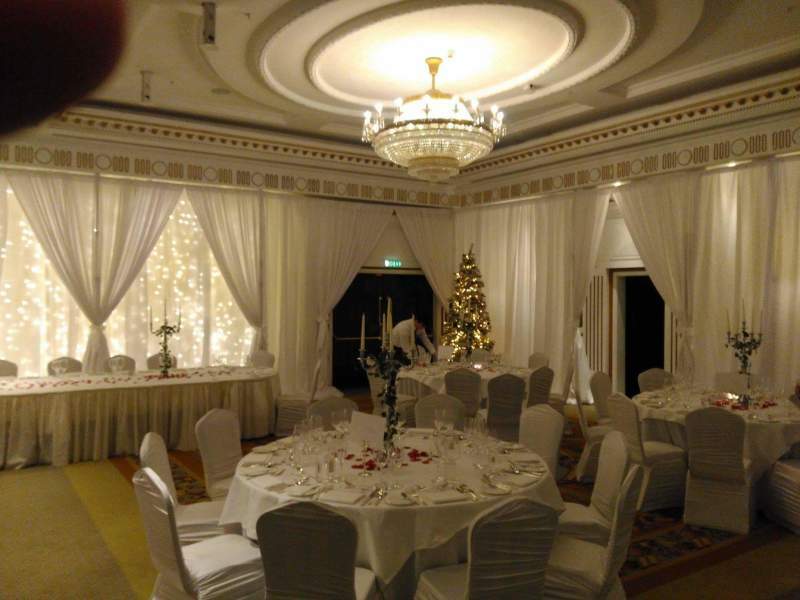 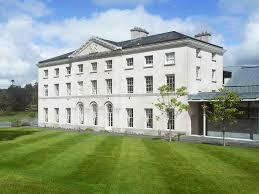 Please see some images above of our stunning draping in Powerscourt. 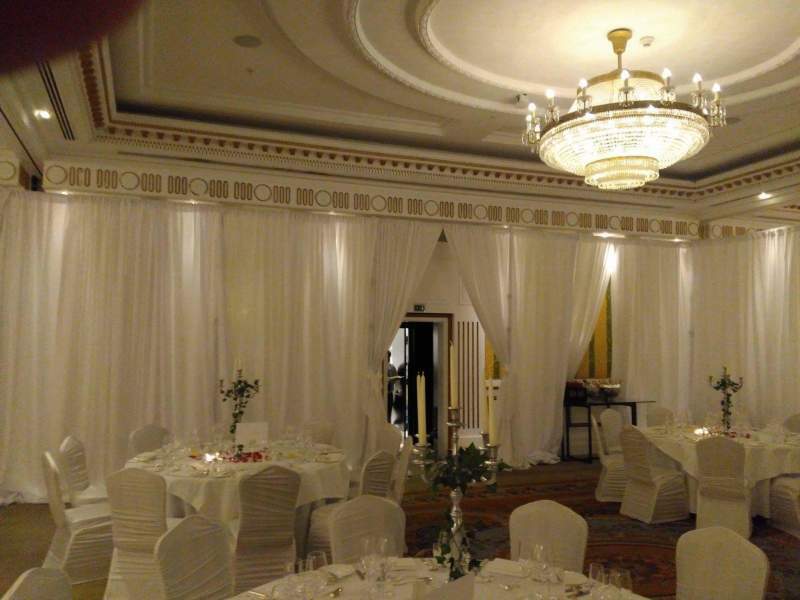 Here we have also provided chiavari chairs, black star cloths, video kiosks, photo booths, uplighters, giant letters ect.